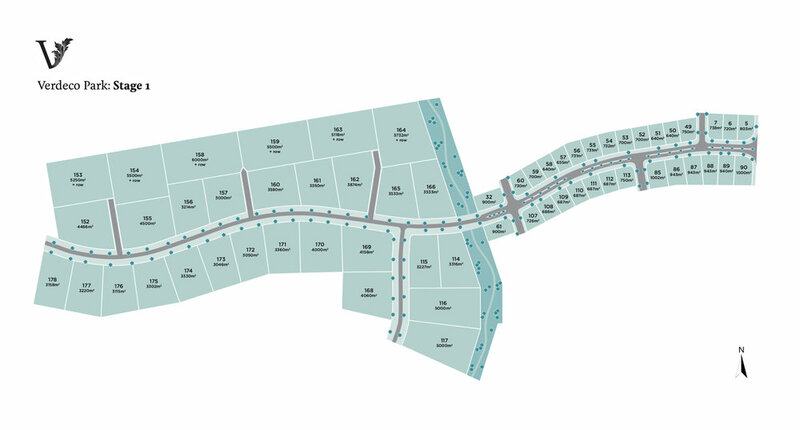 Stage one sections selling now - a total of 60 sections available ranging from 640sqm-6,000sqm. 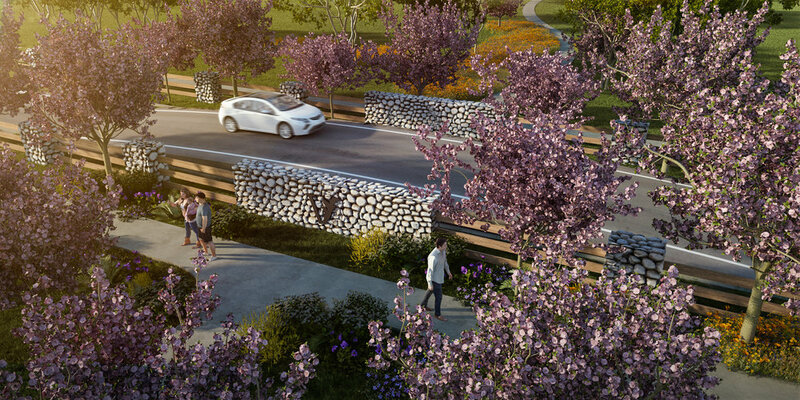 Creating the foundation for better living Verdeco Park is an exclusive residential subdivision that delivers the concept of living well in every way. A New Zealand first, Verdeco Park is cleverly designed in the style of the most successful wellness communities around the world. 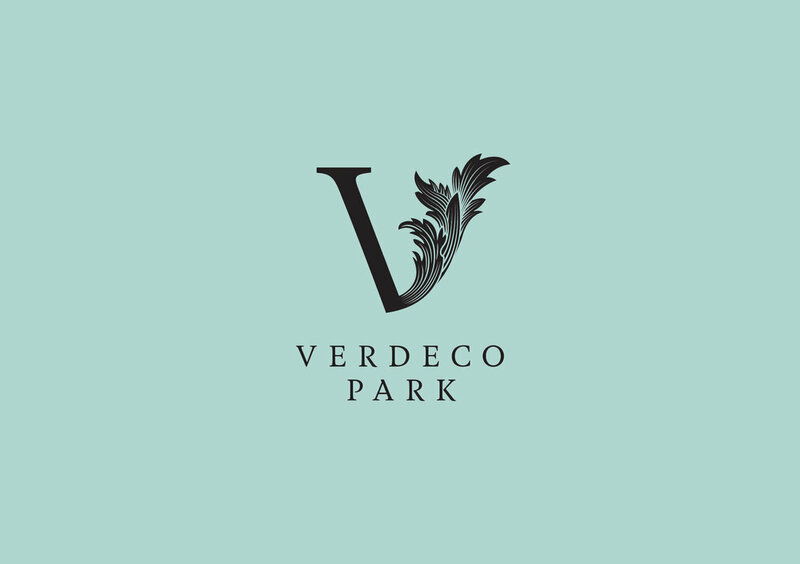 Embracing eco-design innovations and features that enable you to live smarter and live sustainably, Verdeco Park offers the intimacy of a community lifestyle with natural wide-open spaces that some of us only dream of. 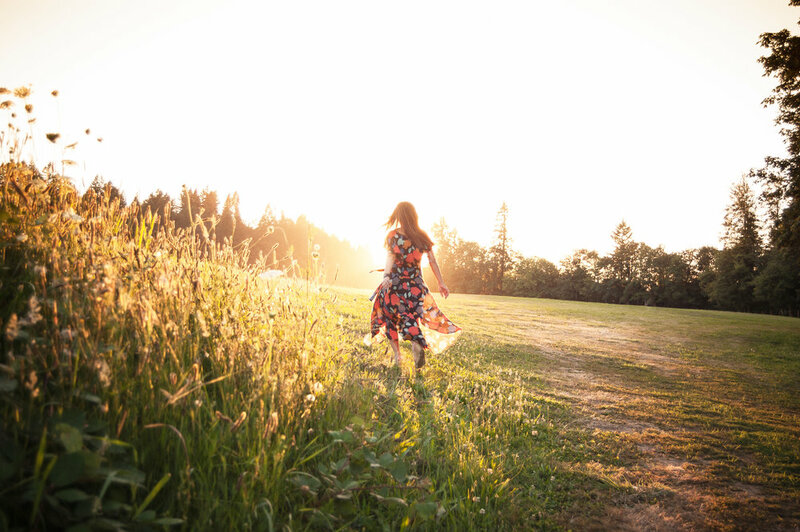 Choose from Verdeco Park's generously-sized sections and, as well as building a new home, you'll be shaping a better, more sustainable future. Register your interest today at www.verdecopark.co.nz or contact Ben Harris, Mick Sidey and Sally Hargreaves for further information. Please copy and paste the below link into your website browser to view the Property Files: http://www.propertyfiles.co.nz/verdecopark. NB: Artist impression images only - subject to change.